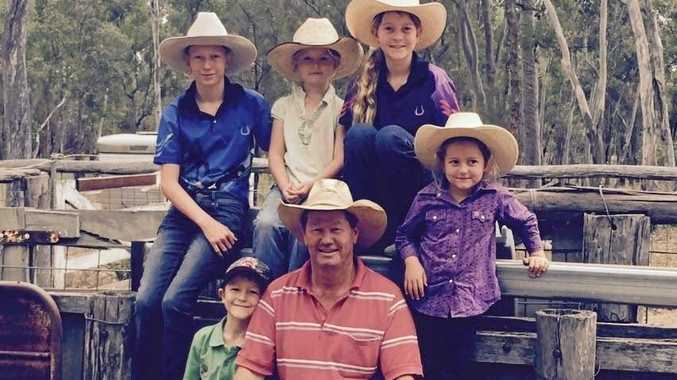 WITH the largest patrol area in Queensland, Thargomindah Station Sergeant Vaughn Collins certainly has his work cut out for him, not to mention some very long car trips to look forward to. Together with Senior Constable Andrew White, the officer in charge of Eulo station, the two officers can be called upon to travel anywhere in the 74,000 square kilometres of the Bulloo Shire, making both experts with it comes to fatigue management. 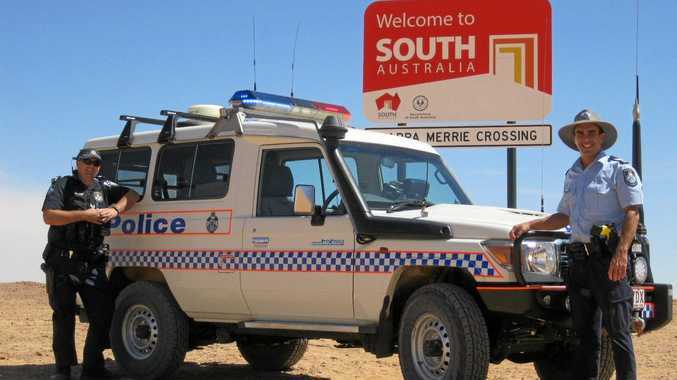 These two outback cops joined forces earlier this month in a bid to combat fatigue management in remote southwest Queensland, close to the South Australian border. The patrol saw them set off at 3am to meet up 250km west of Thargomindah, down the Innamincka Road, through the Cooper Basin to the South Australian border. This particular patrol was in response to heavy vehicle traffic crashes being registered at a higher rate than the norm over the last decade. Sgt Collins and Snr Const White detected a total of 13 offences involving the Heavy Vehicle National Law, during the 1000km round trip - with offences ranging from failing to keep work diary through to permitting use of an unregistered trailer with three or more axles. The largest fine issues during patrols was $1566 for an uninsured prime mover. While this recent patrol was primarily focused on ensuring heavy vehicles were playing by the rules, Sgt Collins' advice to light vehicle drivers planning long road trips includes sticking to the recommended break times and keeping a stash of fruit and coffee handy. "It's important you are taking a break a minimum of every two hours and each driver should not driving more than ten hours in a single day,” Sgt Collins said. His message to drivers, be it a heavy or a light vehicle is clear. "We all know of a horror stories where a drivers hasn't come home to their loved ones,” Sgt Collins said. "Be very aware of the signs of fatigue and take a 15 minute break regularly throughout long journeys.